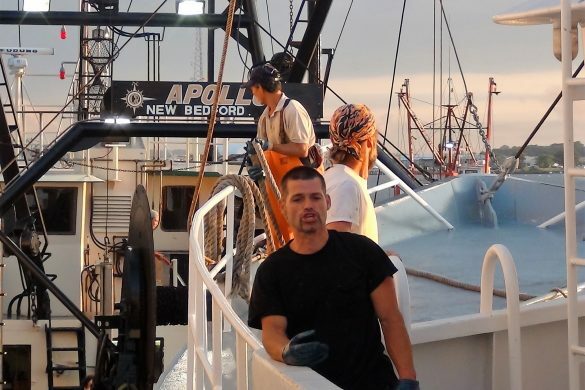 Anyone knowledgeable about the commercial fisheries of the United States will find nothing original in the op-ed piece recently submitted to the New York Times by the environmental organization Oceana. Even its title ‘A Knockout Blow for American Fish Stocks’ is misleading. American fish stocks are healthy. 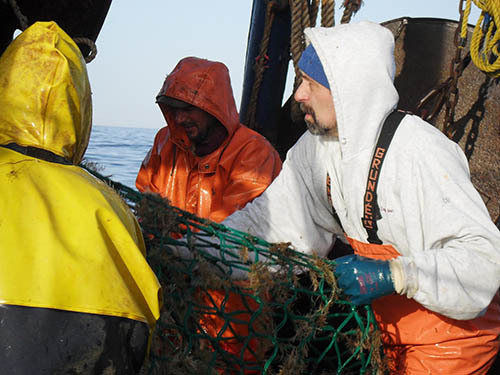 NOAA’S annual report to Congress, submitted at the end of 2014 showed that only twenty-six of the three hundred and eight fish stocks assessed were subject to overfishing. ‘Overfishing’ occurs when too many fish are removed from a population to produce maximum sustainable yield. As a scientific term it is quite misleading, carrying, as it does, the clear implication that low stock assessments result solely from fishing pressure; whereas ‘overfishing’ can result from a number of other factors, such as changes in water temperature or salinity, degraded habitat and increased predation. NOAA also maintains an ‘overfished’ list; comprising any stock whose biomass is such that its capacity to produce its maximum sustainable yield is in jeopardy. Only thirty-seven of two hundred and twenty eight stocks found themselves on that list. Hardly a knockout. No new stocks were added to the list in 2014. In fact, three were removed from the previous year, according to the NOAA report. The Oceana piece also asserts that recent estimates determined that New England cod stocks were at three to seven percent of target levels. 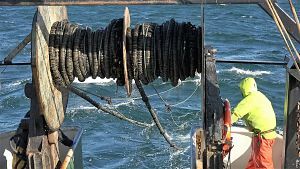 As fishermen in the Gulf of Maine can attest, most of that bottom is now taken over by lobster gear and neither the fishermen nor the NOAA survey vessel can tow through that. So nobody can determine with any certainty how much cod might be out there; not to mention the fact that if a fisherman sees cod in the water he goes someplace else. Why? Because the introduction of fishing sectors and catch shares in New England have made cod a commodity, like pork bellies. The result is best illustrated by New Hampshire fisherman Dave Goethel’s plight. 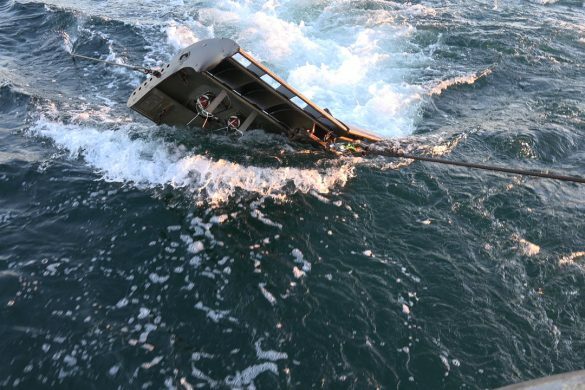 He has a photo showing 2000 pounds of cod that his 40-foot boat caught, after a one-hour tow on a research trip last December. If sold, the cash value at the dock would have brought him $3,000. 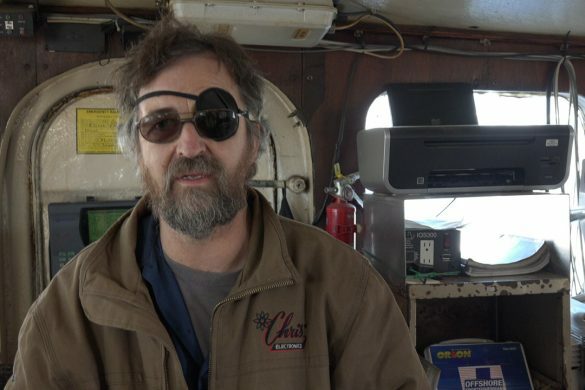 But to lease those 2,000 pounds of cod would have cost him $4500. That’s what you call a knockout. 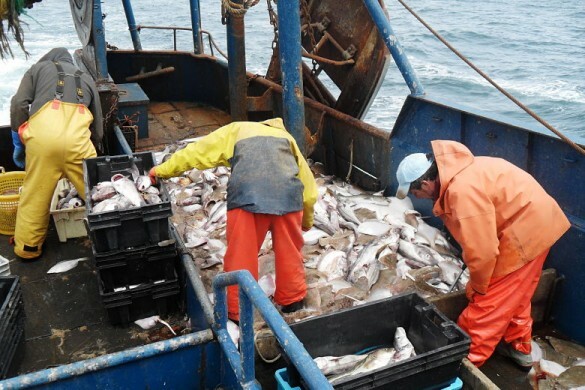 In a multispecies fishery you need some cod quota, even if you are targeting haddock or other groundfish species and so the lease price keeps going up. 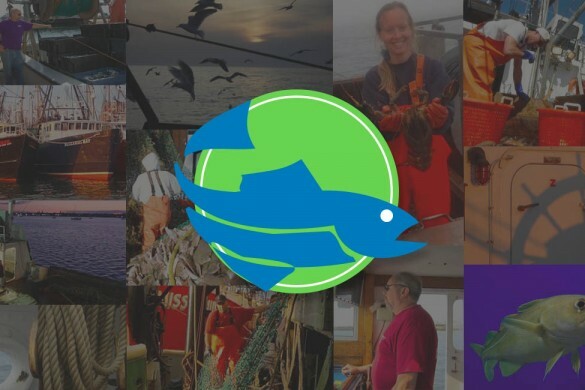 That is one reason why the percentage of fishing quota actually caught in the New England groundfishery in 2013-2014 was only 33 percent of the allowable catch limit. Because of regulatory constraints fishermen are now avoiding fish that allegedly are not there. When fewer fish are caught the fishery dependent data used to model the stock assessment becomes mighty thin. Fewer fish landed also encourages the idea that the stocks have crashed. 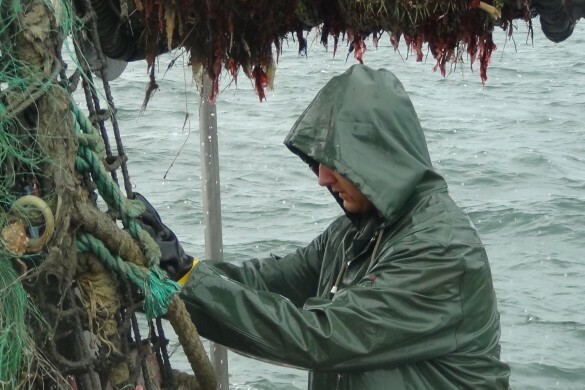 It is regrettable that the trawl surveys conducted by NOAA’s Science Center to assess fish stocks have not obtained enough data to dispel this belief. But the gross inadequacy of the area actually sampled needs to be considered. 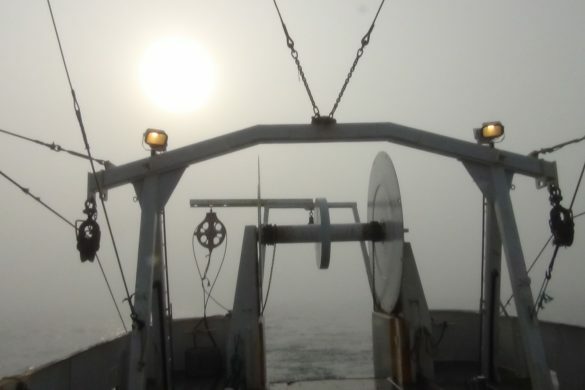 The survey for cod in the Gulf of Maine sampled only 7 to 11 square kilometers of bottom in an area of approximately 60,000 square kilometers, a sampling ratio of 0.0001. That’s not scientific research. It’s one potato. 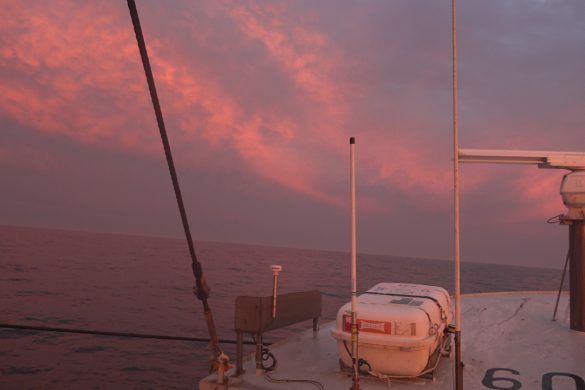 That approximate sampling ratio applies to the entire NOAA survey area in New England waters. Cod are not evenly dispersed and such random sampling can easily miss large aggregations. 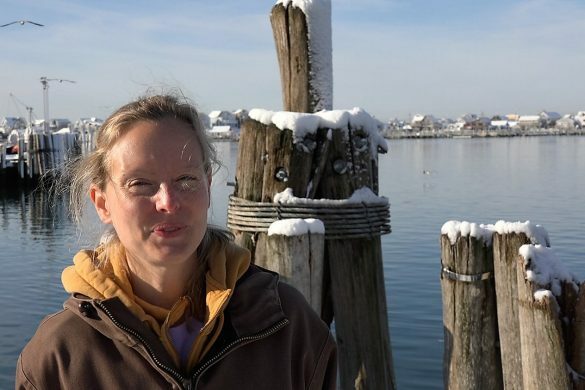 The Northeast Fisheries Science Center in Woods Hole, which conducts the trawl surveys, is on the record with the frank admission “that demands placed on stock assessment scientists also preclude them from engaging in research to improve stock assessments.” The NEFSC needs more support, more resources and more money from our government. There is simply too much scientific uncertainty surrounding the survey data. Industry-based surveys and independent scientists demonstrate that the current assessment model is badly underestimating stock size. There are a lot of challenges facing fishery management but scapegoating fishermen is not a solution to overcome a multi-faceted problem. 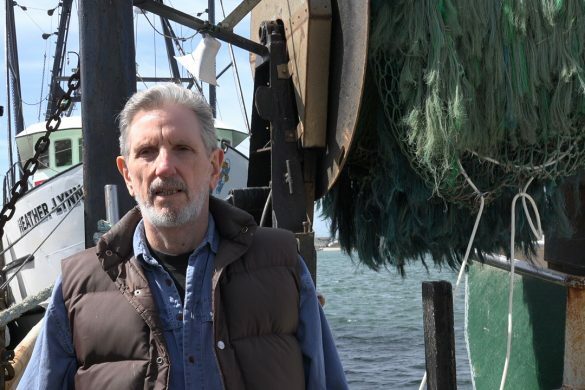 If the recent Oceana opinion piece is a fair reflection of the environmentalist mindset, it reveals the apparent contempt with which commercial fishing, America’s oldest industry, is regarded by such groups. 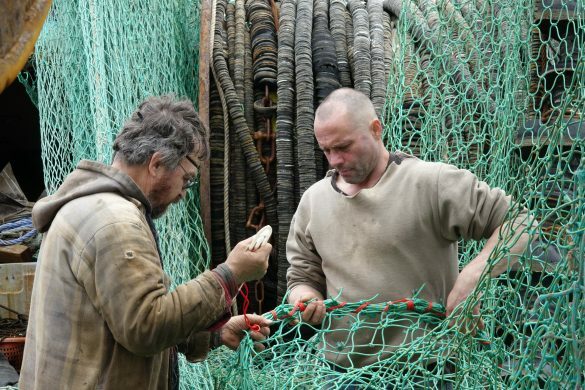 The scallop industry stands accused by Oceana of being “dissatisfied with its current profits.” This is wrong? Cast them into the pit! Perhaps Oceana might test reaction to that proposition on Wall St. or at Wal-Mart. And one more thing. The assertion by Oceana that the fishing industry has agreed to “eventually” pay for at-sea monitors is simply ludicrous. It is also incorrect. 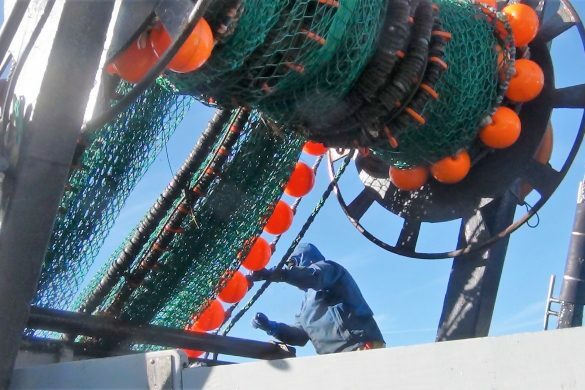 The fishery management council or some politicians might contemplate that option but bearing the costs for at-sea observers, calculated at $710 per day, would force many independent fishermen to tie up their boats. Furthermore, would any American business willingly pay to have a mandatory observer on station in their place of work? 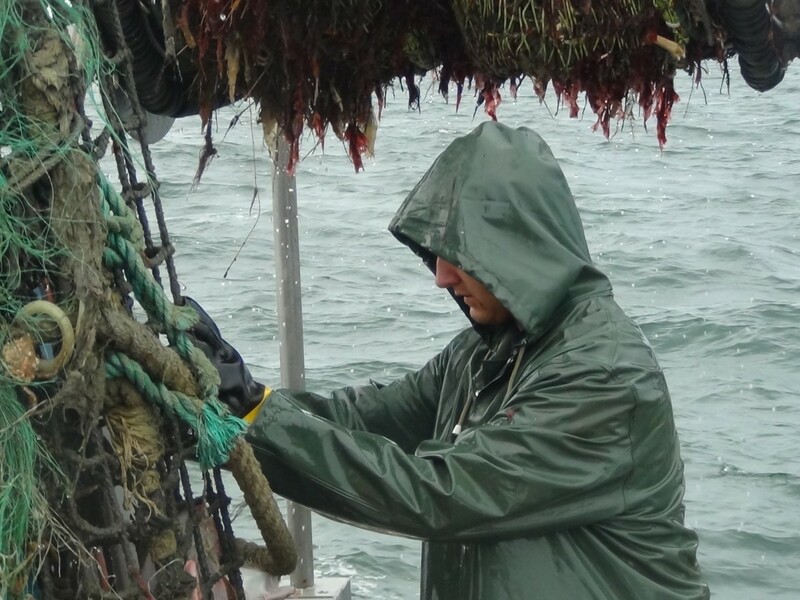 If environmental groups sincerely want to help preserve and protect our fish stocks let them divert some of their considerable zeal and resources towards funding collaborative research rather than pursuing costly litigation and constantly denigrating our commercial fishermen. 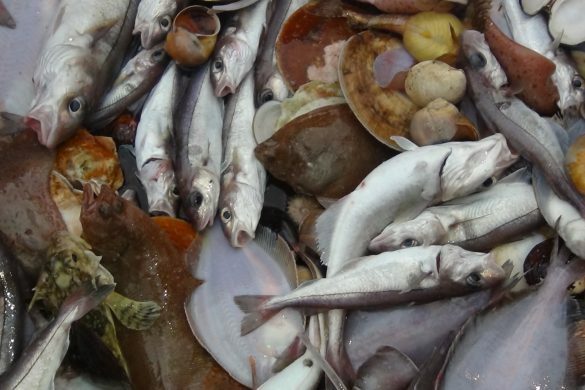 Oceana, Nature Conservancy, PEW, EDF and the likes of other NGOs have no intention of telling the world that fish stocks are abundant and thriving in the US. They would lose their funding and their ability to control the industry. Too often I have seen blatant lies told to committees in Congress during formal testimony. They are never held accountable and I could never understand why. They hold hearings on abuse of steroids regarding professional athletes for lying to congress, yet they poo poo the big lies that truly truly hurt American citizens, American industries, and American businesses. Which one do they think American people really care about. Someday, I pray that people stop believing these big NGOs and (while CSF is being polite) their blatant lies about fish and fishermen. Until then, thank you CSF, Fisherynation, and all of those who continue to show folks that there is much Dis-information being printed and stated about fishing and fish stocks. Thank you Tina Jackson for that comment. I’ve been saying the exact thing for years now. The NGO’s do not receive millions in funding if there isn’t a fishery crisis. So they create what appears to be a crisis in order to receive millions in funding. The directed shark fishery is one example. Almost every commercial or recreational fisherman from Cape Cod to Texas can’t make a decent living because of the sharks eating all their fish. Almost every specie of shark in the US have abundant or over abundant levels. There might be 20 active directed shark fishermen left on the entire East coast, including the Gulf of Mexico. And not even one of them are full time shark fishermen. The enviros have caused the collapse of the meat and the fin markets,thus driving most everyone out of business.